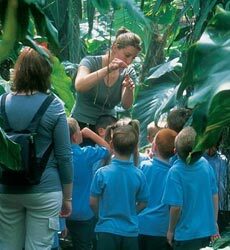 An exciting learning environment with 650 species of tropical rainforest plants and animals, including free-ranging birds, butterflies and small reptiles. 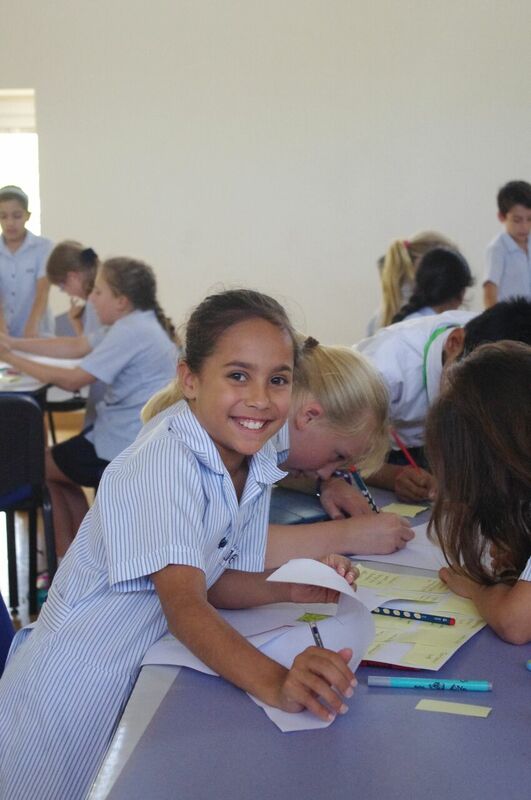 Last year, our acclaimed education programme welcomed over 25,000 schoolchildren to The Living Rainforest. Our library of educational resources is packed with information about rainforests and sustainable living. 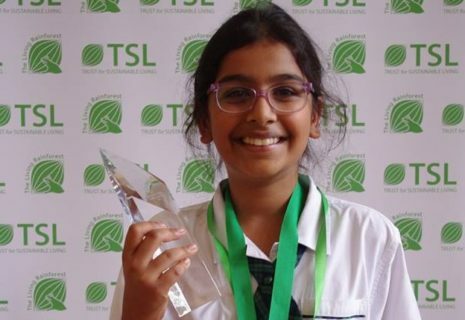 Each year over a thousand school children from around the world enter our essay competition Find out about our international schools essay competition run by the Trust for Sustainable Living.